Get A Smile You'll Love With Us. Call Now! 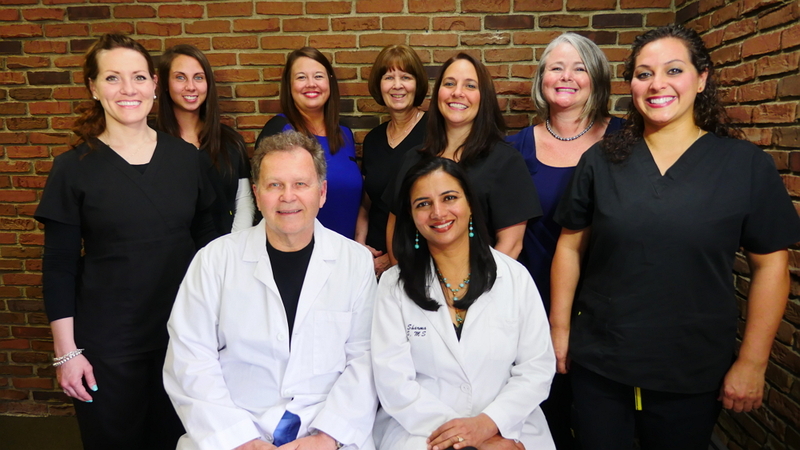 At our Reynoldsburg dental office, we strive to provide a comfortable environment and comprehensive care to help you get the smile you have always wanted. We offer all routine general dentistry services like exams, cleaning, and fillings. We even have sedation options, if you tend to feel nervous at the dentist's office. 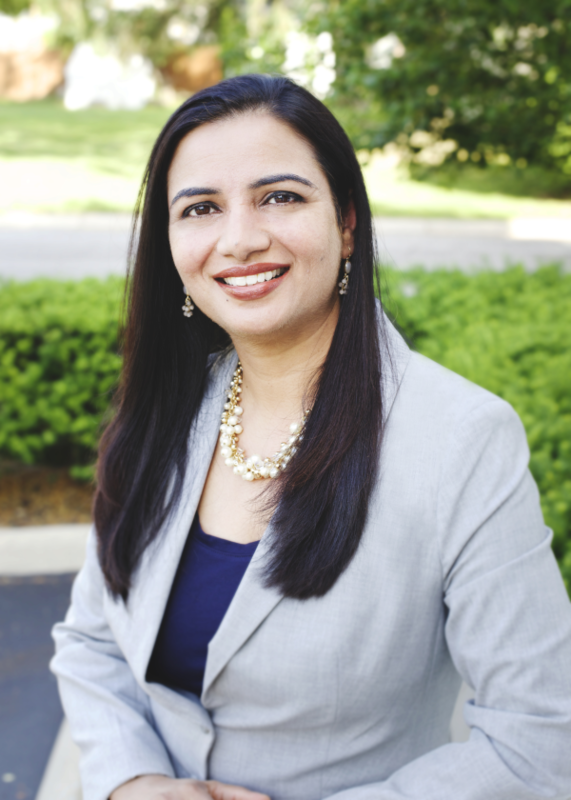 Our dentist, Neeru Sharma, DDS, is also a prosthodontist who can provide you with specialized cosmetic and restorative services. She takes a hands-on and detailed approach to creating the perfect implant, crown, or dentures to restore your smile in the way that best fits your needs. Call today to schedule a free consultation and ask about our discount program for cash patients without insurance! 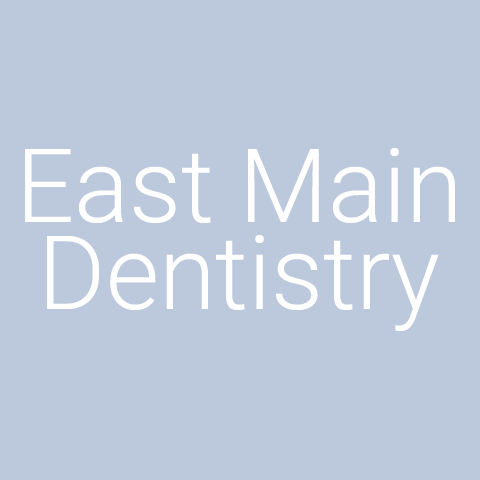 Currently there are no reviews for ' East Main Dentistry '.